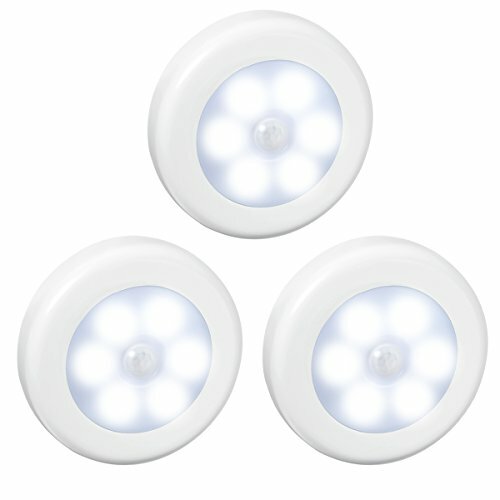 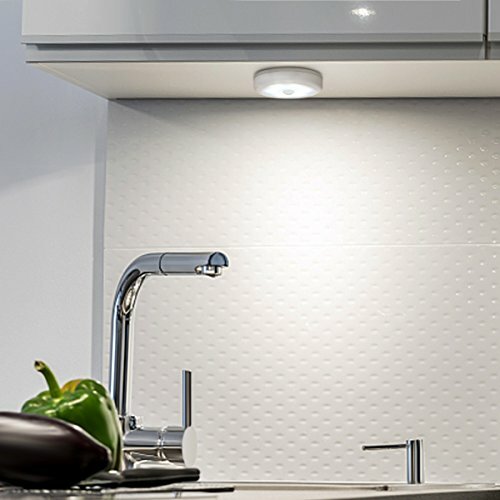 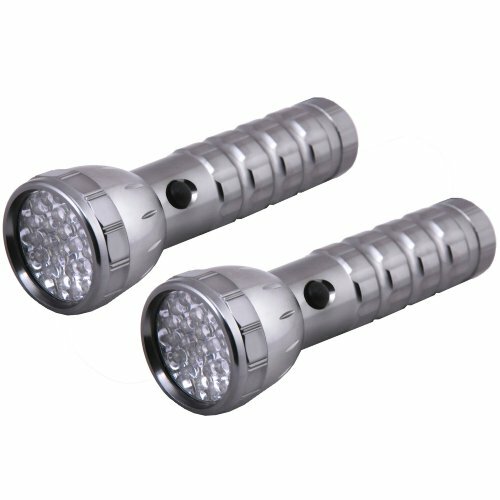 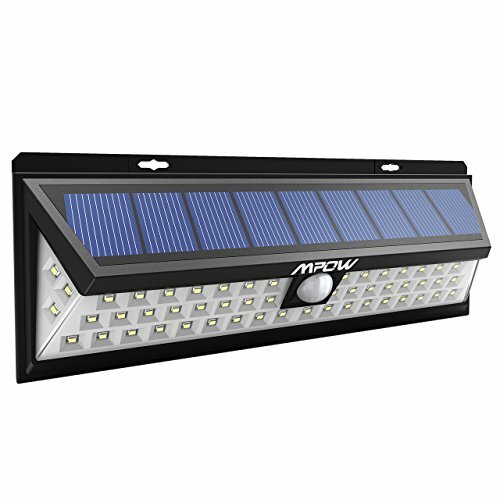 SUPER BRIGHT & ENERGY SAVING: With 6 LED in each light, the sensor night lights are bright enough to make sure you never stumble in the dark. 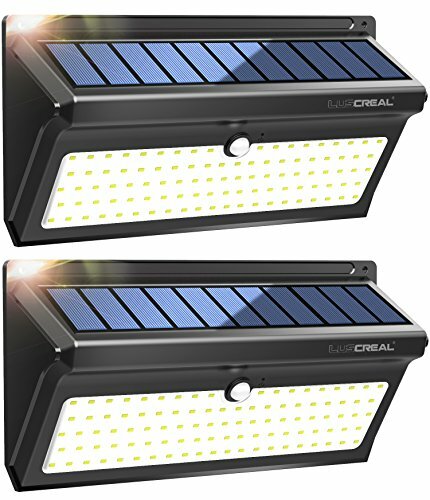 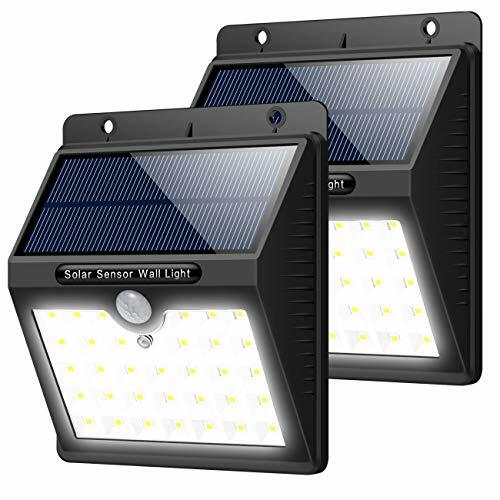 Fantastic energy saving ensure an extra long life for your light. 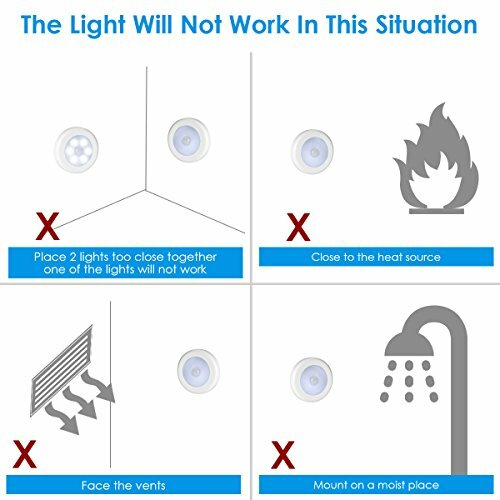 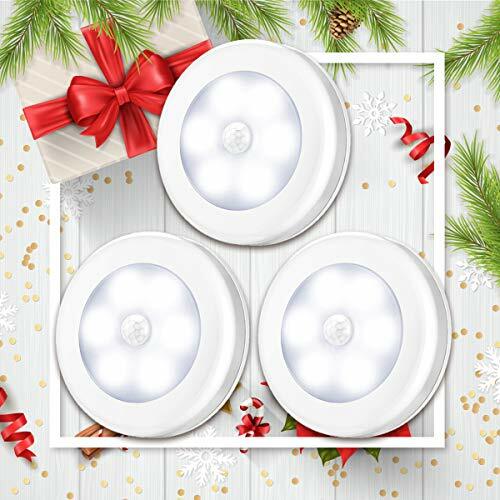 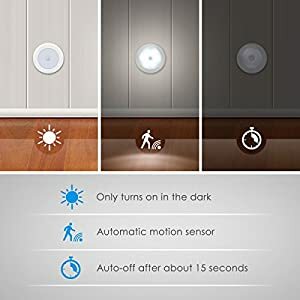 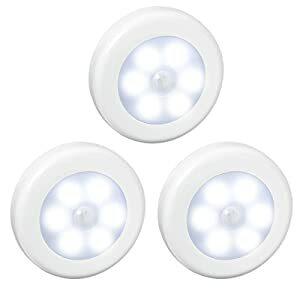 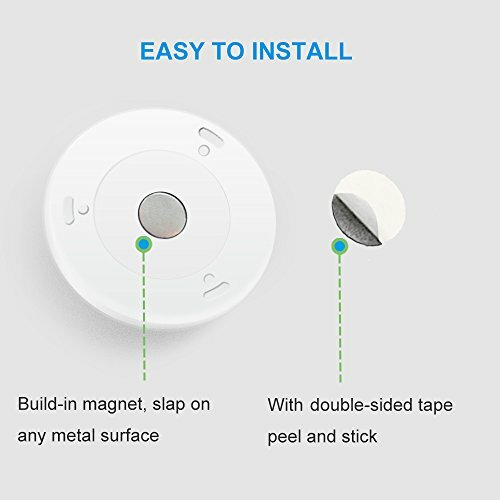 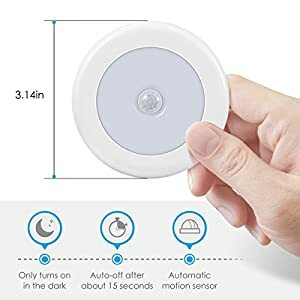 MOTION & DARK SENSOR: With RIP technology, AMIR motion sensor light will auto turns on when detecting motion at night or a dark place, auto off in 15 seconds if no more motion detected.